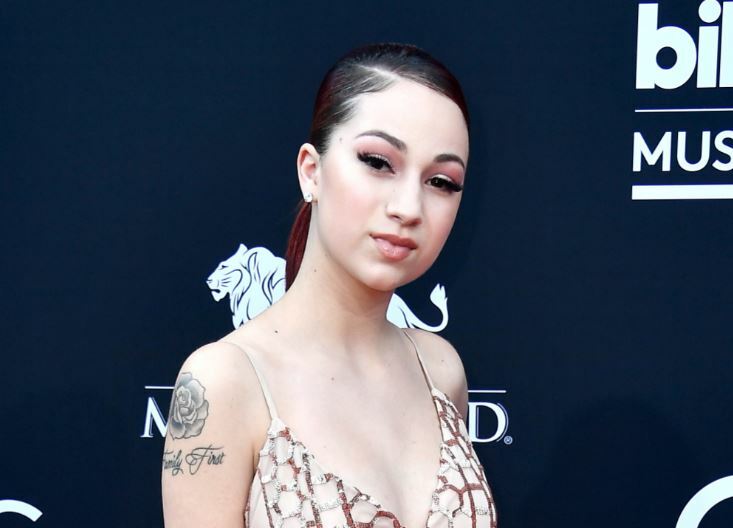 Danielle Bregoli, has been daring people to "Cash [her] Outside" ever since she shot to fame following an appearance on 'Dr Phil' last year. Since then, she has been cashing out via appearances, Instagram advertisements, and an upcoming nationwide tour. But now, the teen is asking a game developer to catch her in court for allegedly stealing her intellectual property. Danielle Bregoli's mother, Barbara Ann Bregoli, and their company Dani B Holdings LLC, has filed a lawsuit against smartphone game developer Anonymous Games Inc. for infringing on their intellectual property rights in the games 'Cash Me Outside' and 'How Bow Dat.' The suit was filed in a South Florida federal court, and requests $1 million in damages at minimum. The Bregolis believe that they are entitled to all of the gross revenue generated by the game. The complaint also names former Anonymous Games Inc. owner Josiah Jenkins and current owner Matthew Gruettner, in addition to Appnoxious LLC and Squad Social LLC in the lawsuit. According to the complaint, the "Cash Me Outside" game is an "exceedingly simple and completely unoriginal game" that is free but collects revenue from advertisements and "in-app purchases." In addition, the complaint assets that the game utilizes the 14-year-old teen's voice saying her famous catchphrase and has an avatar that looks like her. In the complaint, Bregoli's representatives contacted Jenkins back on Feb. 6 and came to an oral agreement that should have paid the Bregolis $75,000 in addition to a 50 percent revenue split on the "Cash Me Outside" game. But after the agreement, Jenkins reportedly stopped responding to phone calls, and published the "How Bout Dat" game on Feb. 17 (that game is no longer available on the iTunes store). Jenkins though, doesn't believe anything will come of the lawsuit. He thinks that the case will be dismissed quickly because his game was approved on Jan. 27; Dani B Holdings LLC didn't file to trademark "Cash me ousside how bow dat" until May 3, according to the United States Patent and Trademark Office's online records. Gruettner said he hasn't filed for a trademark for the game and usually makes games based off of trending topics. After the Bregolis filed for a trademark in April, he changed the name of the app to "Get Cash Outside." The objective of "Get Cash Outside" is to make the character run and jump over obstacles to collect "bands of cash." Following the complaint, the game took out her phrase and now the character says, "That's lit." The app was the No. 1 downloaded game on the iTunes store in the United States, according to the complaint.